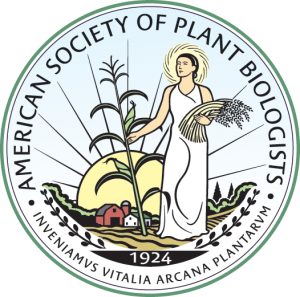 The ASPB President writes a letter to membership that is published every two months in the ASPB News. Read the latest letter below. Why Are you an ASPB Member? How Should We Speak Up? Your Society Needs Your Vote! Meeting the Needs of the Plant Science Community! Is It Time to Think Outside the Box About Funding for Agricultural R&D? GMO Labeling? Open Borders? Nuclear Energy Proliferation? Raising Taxes? ASPB Can Prosper—But Only with Your Help! Teaching Tools in Plant Biology—They’re Not Just for Educators! Is There a Clear Dividing Line Between Basic and Applied Plant Research? Do You Believe the Universe Is Expanding? Voting: A Good and Important Thing to Do! Plant Biology 2004: A Wonderful Success! Plant Biology 2003: A Wonderful Success! Get Involved in ASPB: Vote!